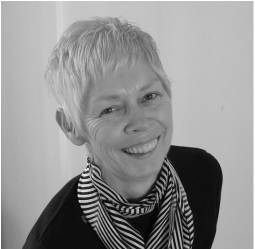 Patricia is an experienced management consultant and organisational development specialist, specialising in governance and Board development. Managing Director of Central Consultancy & Training, she has over twenty years’ experience as a senior manager in Social Services, the NHS, charities and the private sector. Patricia is professionally qualified in company direction, general management and Human Resource Development.